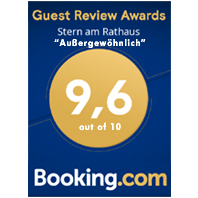 Stern am Rathaus is a small BoutiqueHotel with just 9 rooms. 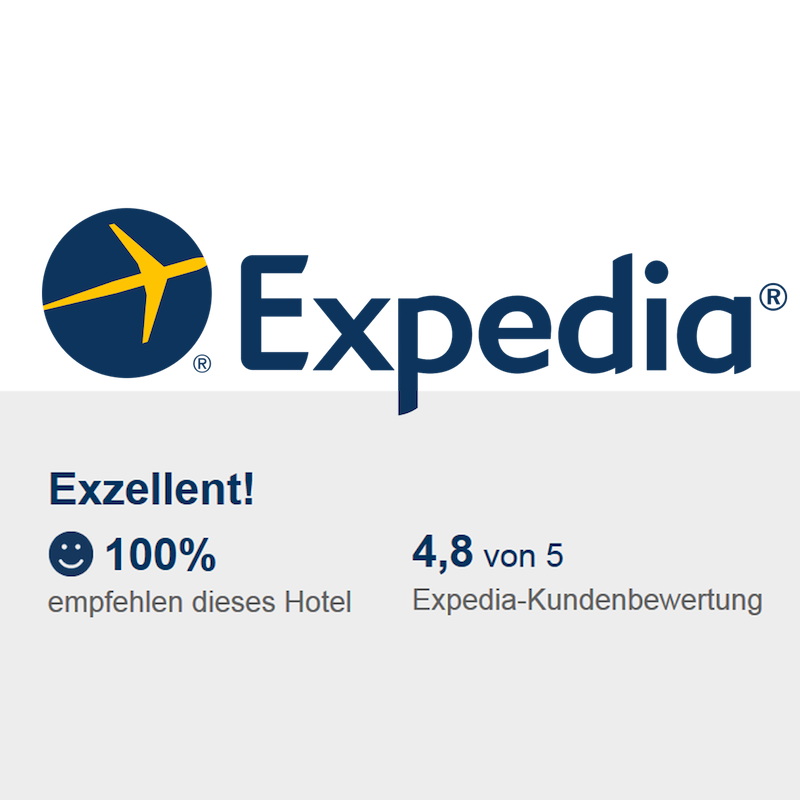 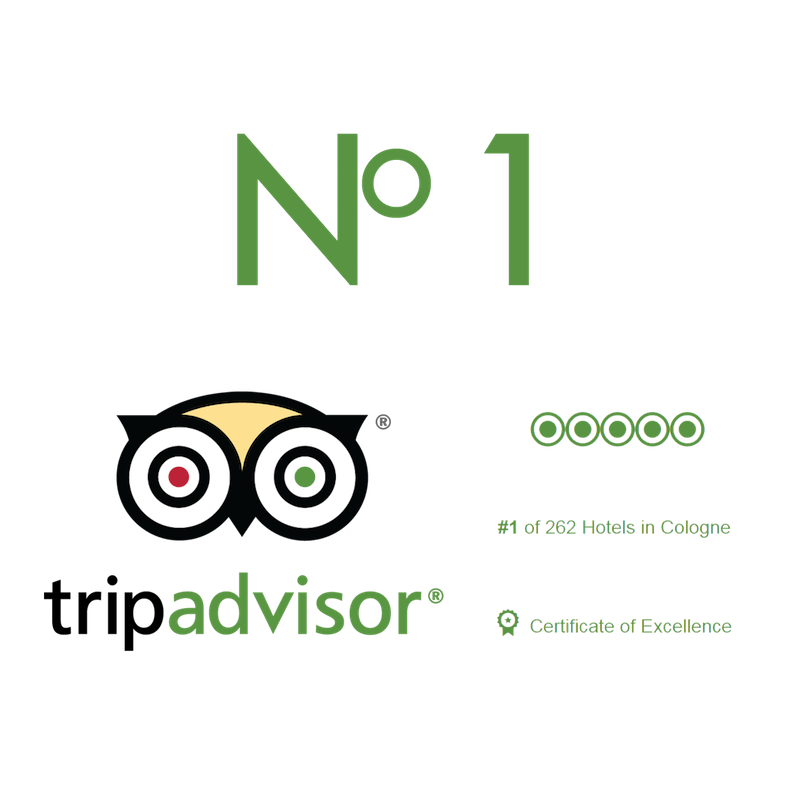 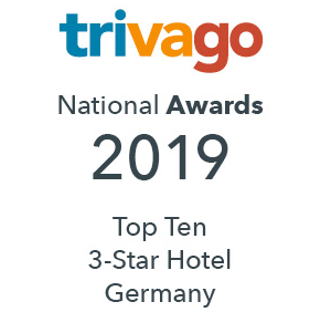 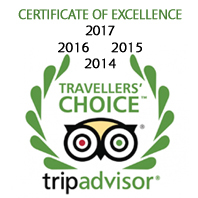 Our guests voted us into the top rated group of hotels in Cologne on several review sites like tripadvisor, trivago or Booking.com. 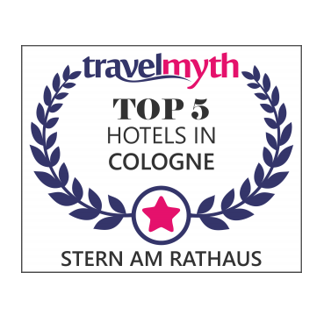 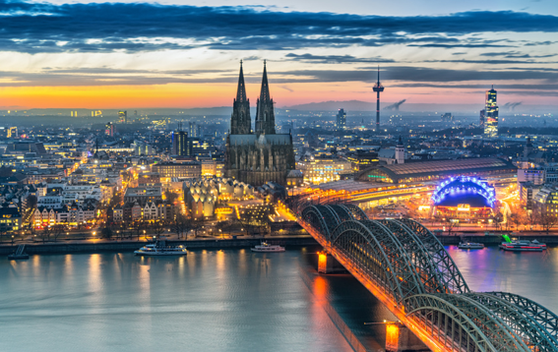 The New York Times recommends Stern am Rathaus in its popular travel column "36 hours in..." for a stay in Cologne. 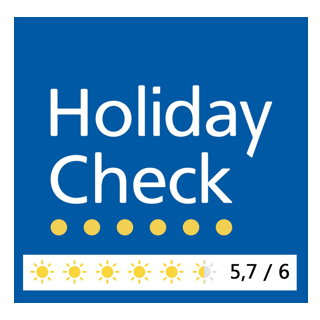 recently renovated and well equipped modern rooms.